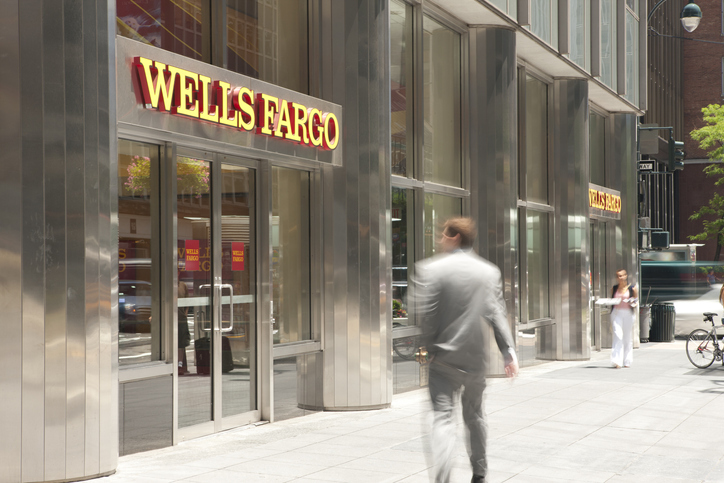 Wells Fargo may think it’s done with the past, but the past isn’t done with Wells Fargo. For two years, the embattled commercial bank has been working through the hangover from fraudulent consumer sales practices that put a stain on the fourth largest lender’s reputation and led to sizable regulatory penalties. On Tuesday, the bank reported lower revenues and a shrinking loan book for the fourth quarter of 2018. Profit dipped slightly to $6.1 billion, from $6.2 billion in the fourth quarter of 2017; revenue fell 5%, to $21 billion; and the bank’s loan portfolio shrunk to $953.1 billion, down from $956.7 billion a year earlier. On the funding side of the balance sheet, total deposits fell. But the big reveal was Wells would be operating under the asset cap imposed by the Federal Reserve through the end of 2019. Executives previously said the punitive measure would be lifted by the end of June. CEO Timothy Sloan said last quarter the bank “continued to have a constructive dialogue with the Federal Reserve on an ongoing basis to clarify expectations, receive feedback, and assess progress” of its attempt to sharpen the bank’s focus on risk oversight, especially as it relates to the board of directors. Sloan said the bank needs time to incorporate the Federal Reserve’s feedback and “adopt and implement the final plans as accepted by the Federal Reserve” as well as complete required third-party reviews. In the fourth quarter Wells saw drops in consumer and auto loans, as well as commercial real estate loans. Business loans rose 4%, to $513.4 billion. 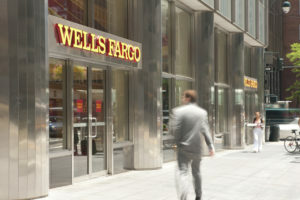 Wells Fargo CFO John Shrewsberry said the bank’s first-quarter mortgage results were expected to be seasonally low after the business tumbled 50% last quarter. On the bank’s earnings call Shrewsberry said the fall was due to lower servicing income and lower net gains on mortgage loans originations and sales. Shrewsberry was not very optimistic about “measurable or even meaningful net interest income growth” in 2019, despite expectations of one or two rate increases by the Federal Reserve. He said what happens with the long end of the interest rate curve, which remains just 64 basis points above short-term rates, would be critical. To stay profitable, Wells Fargo is slashing expenses to a range of $52 billion to $53 billion this year and $50 billion to $51 billion by 2020. The efficiency program will reduce headcount by 5% to 10%. The bank is cutting jobs in branches, call centers, and mortgage operations.